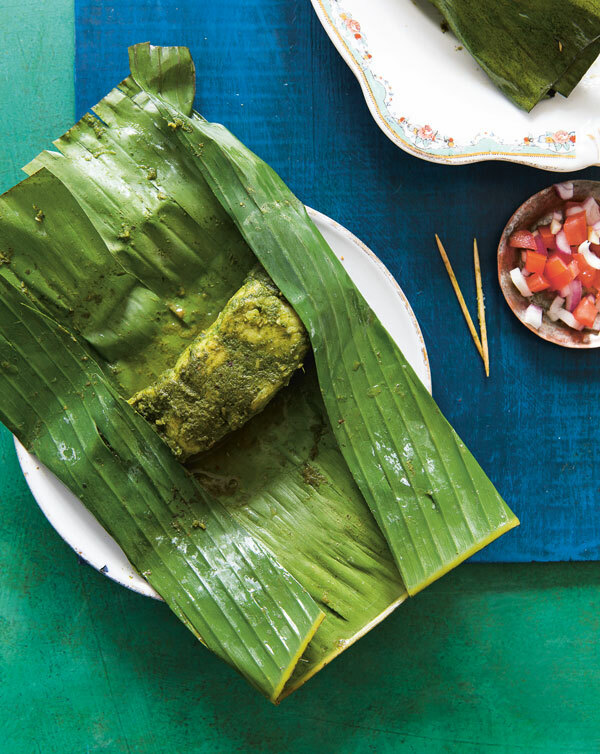 Sumayya Usmani casts a shimmering new light on Pakistani cuisine with her debut cookbook, Summers Under the Tamarind Tree. 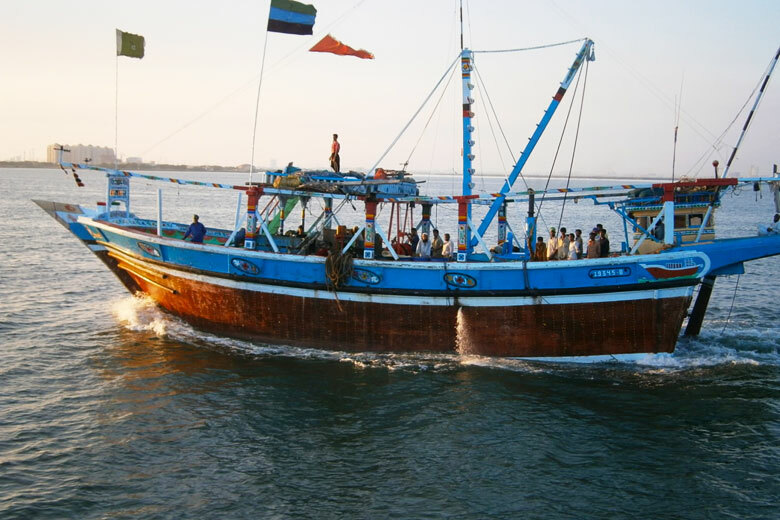 Rachel Walker talks to her about growing up at sea and the Scottish seafood she now uses instead of the Karachi catch of her youth. 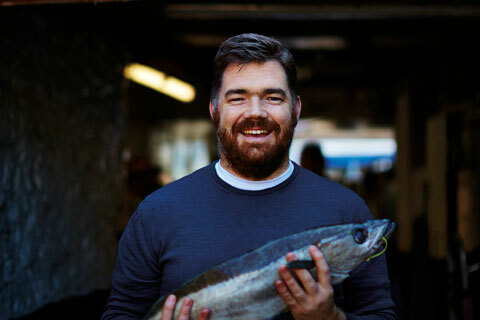 While writing for Fish on Friday over the last couple of years, I’ve been lucky enough to interview lots of seafood chefs, many of whom grew up near the sea. 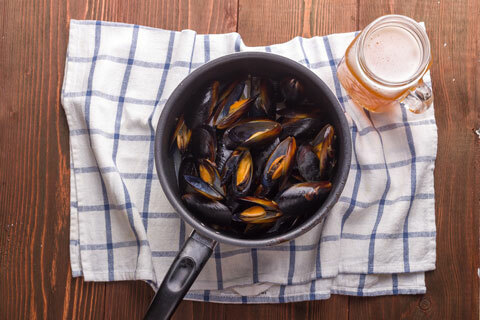 They talk of their mother’s seafood broths and summers spent crabbing, and how choosing and preparing fish has become second nature. She tells me about her extraordinary upbringing as the only child on board: her father taught her lessons and she wiled away the long afternoons helping her mother prepare seafood biriyani and other Pakistani dishes, cooked on the single electric hob in their family quarters. She developed an interest not only in the kitchen, but also in the storerooms. She remembers the ship’s enormous freezers, in which whole goats hung. The fish, however, was fresh. 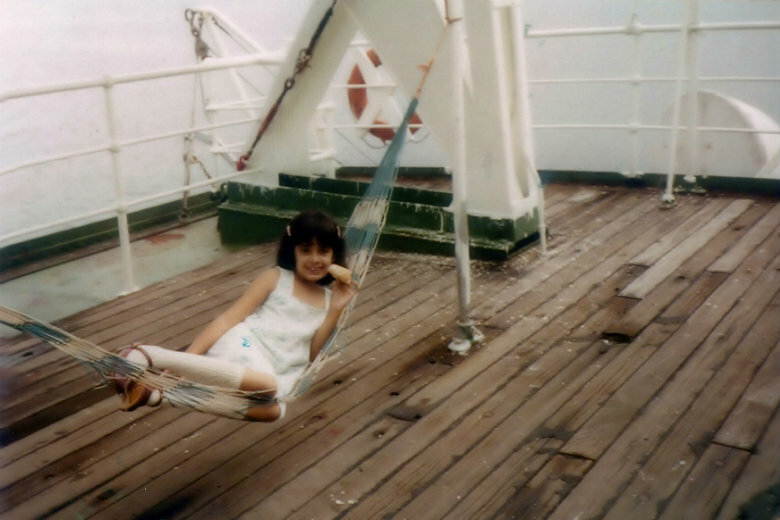 “I remember catching the flying fish that leapt on to the ship’s lower deck, quickly coating them in salt and crushed red chillies, and flash-frying them,” she says. 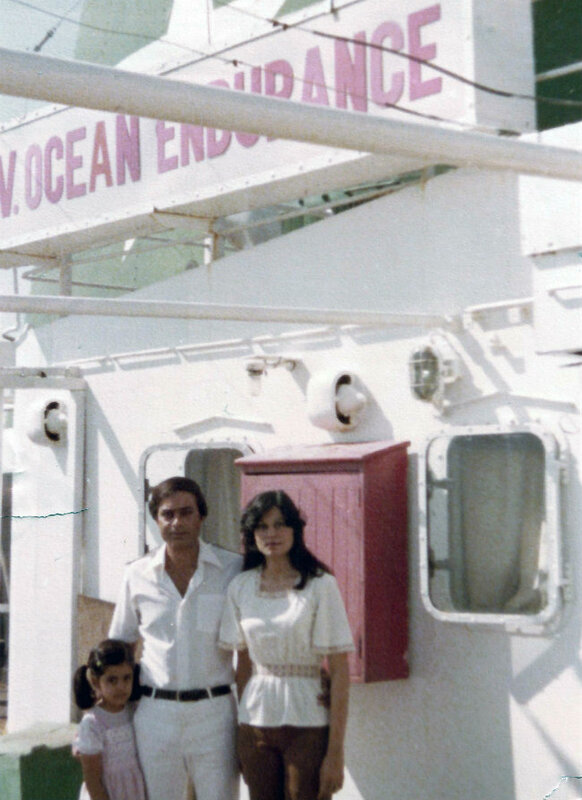 Sumayya’s nautical childhood came to an end when she was eight. She moved with her parents to Karachi, where her father retrained as a lawyer. “It was the first time that I’d really lived on land,” she says. “I went to a proper school and I reconnected with food.” She learned about ingredients that were fresh – their origins and their seasons – rather than items that were frozen or dried and kept in long-term storage. Her love for cooking became ever more deeply entrenched, as the rootless, rather solitary start to her life turned into a golden time in a bustling home, as part of an extended family who all found enormous joy in food. She spent plenty of time in the kitchen too. “I would watch my grandmothers, mother and aunts cooking,” she says. “I learned authentic family dishes by smelling and tasting food, rather than from recipes that were written down.” Her book has that same sense of sharing: passing on recipes along with stories and memories, in the same way that they were passed on to her, and to generations before her. Sumayya uses these recipes to help her define Pakistani cuisine, which is far more subtle and nuanced than conventional curry house cooking. It utilizes many traditional techniques, such as bhagar (tempering), dhuni (smoking) and galvat (tenderising), all of which Sumayya explains in her introduction along with shortcuts to making homemade ghee, plus a comprehensive list of masala blends and their different uses – very handy. Lots of Sumayya’s seafood recipes are inspired by coastal adventures from her youth. There is a recipe for spicy crabs, recalled from her weekend night-fishing trips to Karachi’s Kemari Jetty with her teenage friends. There is the squid, mussel and prawn biryani that Sumayya says transports her “to the silver sands of nearby Seaview Beach”, where it would often be her picnic. “I would devour it with my hands while enjoying the afternoon sun,” she says. But it wasn’t until she moved to Britain that Samayya was inspired to document the Pakistani cuisine that she had come to know so well. After following in her father’s footsteps and becoming a lawyer, she got a job at a law firm in London, where she was surprised at the food she encountered. “I was struck by the fact that despite a large Pakistani diaspora, our cuisine never really found its individual voice,” she says. So she began writing a blog, My Tamarind Kitchen, and teaching Pakistani cuisine from home, sowing the seeds for her book. Once she landed a publishing deal, she left law for good and moved to Glasgow to focus on writing full-time. She hasn’t been there long, but it’s clear that she already feels at home. “I love Scotland, the people, the produce,” she says. 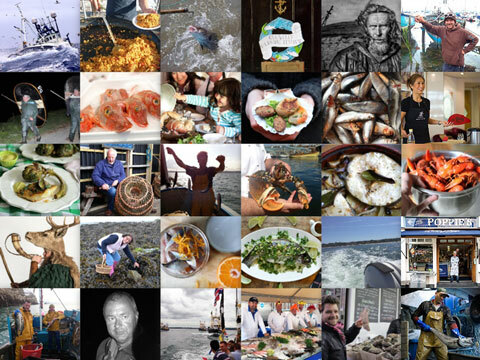 She’s already found a couple of great fishmongers that she can rely on when developing seafood recipes. 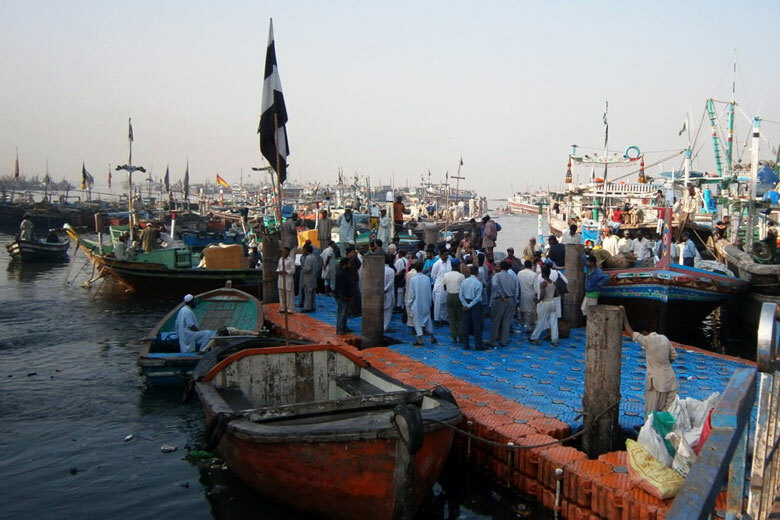 “The fish of Karachi are obviously very different to what we have here,” she says. But she’s having fun making it work and finding accessible substitutes for traditional ingredients. 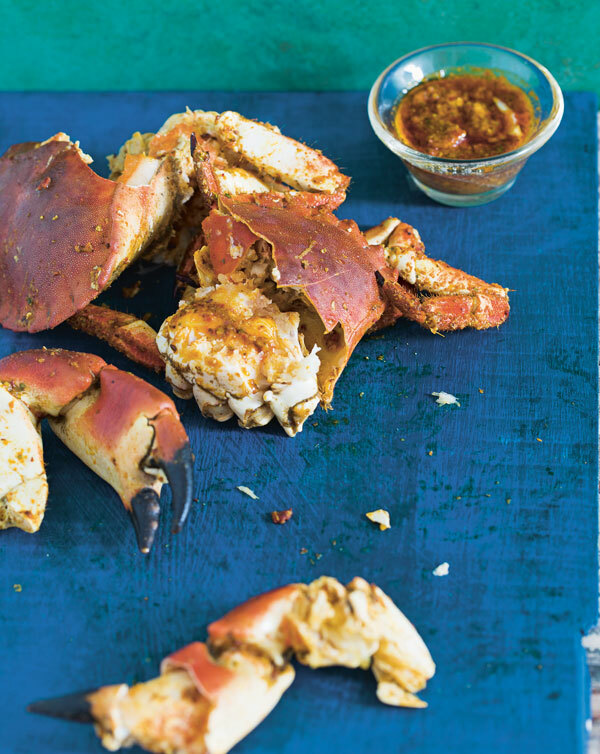 She uses local mackerel to replace the oily fish found in the Arabian Sea, for example, while langoustines make an appearance in her picnic biriyani. 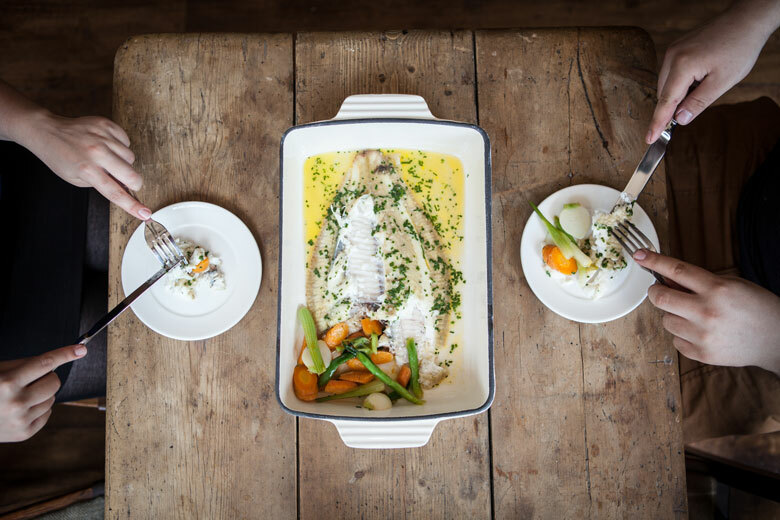 She even has an answer to Glasgow’s traditional fish supper in her Lahori fish recipe, which uses a combination of rice flour and rice water, spiked with turmeric, cumin, carom and chilli, to coat local haddock fillets. It might sound curious, but her Glasgow-Karachi fusion cooking makes a surprising amount of sense. Summers Under The Tamarind Tree: Recipes & Memories From Pakistan, Frances Lincoln, out now. 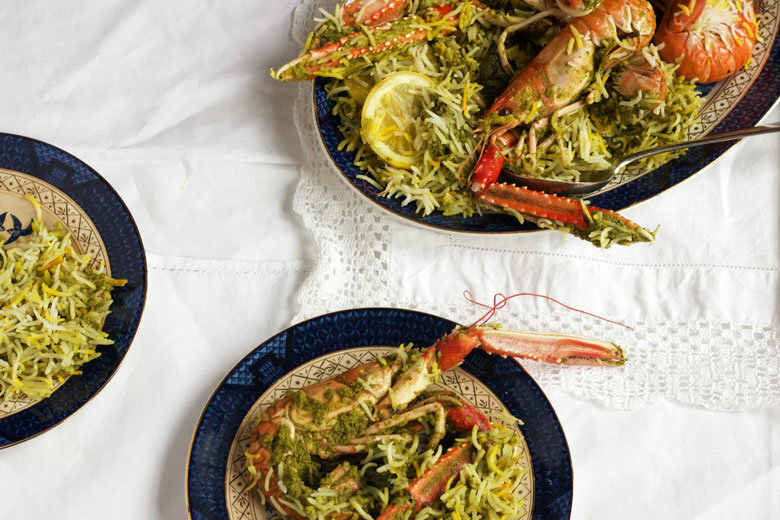 Rachel Walker leafs through a quartet of the best cookbooks of the year so far and picks out her favourite seafood recipes from each one. 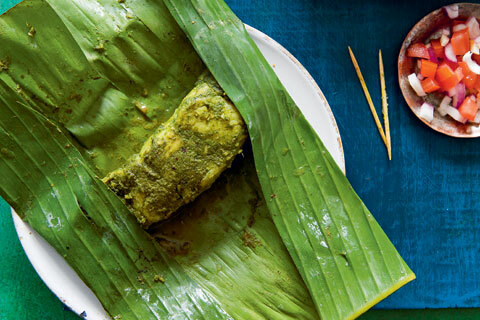 Sumayya Usmani’s classic Parsi recipe for whole fish or pieces is really flexible: it can be cooked on the BBQ, fried, or steamed in leaf or foil parcels.